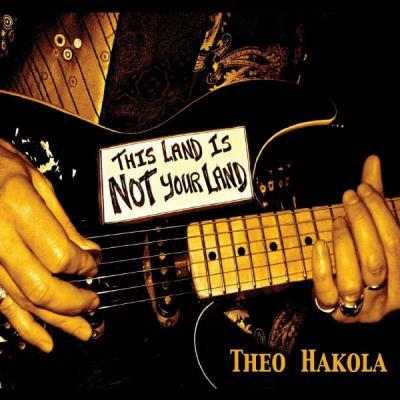 Album: "This Land Is Not Your Land"
Savez-vous que l'Ouest est mort ? What path is left for you to tread? Do you not know the West is dead?